The mens Platinum series from Coldpruf is designed for maximum comfort at medium to high activity levels in extreme cold winter conditions. 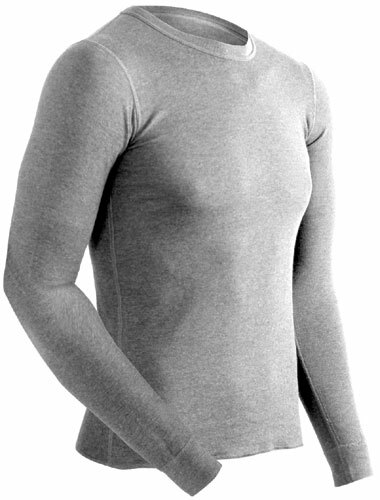 This rich polyester merino wool fabric is durable, breathable, stretchy, super soft and extremely comfortable. There's no such thing as bad weather when you wear the right clothing. 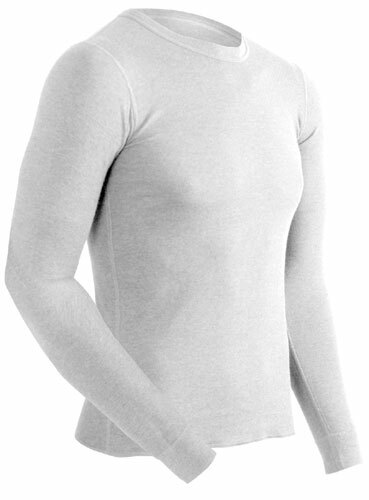 This baselayer shirt features longer cuffs with thumb holes to eliminated exposed skin when wearing gloves. You also get an extended tail area which means that the back of the shirt is longer so that it doesn't come untucked during activity. 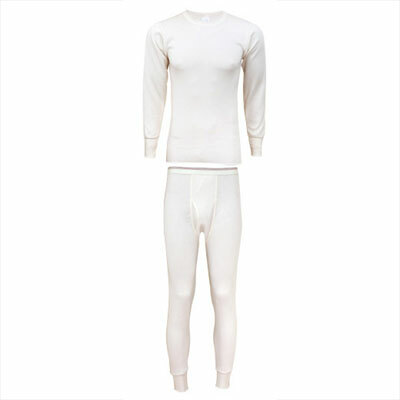 This is a premium base layer for serious winter athletes. Worried about odor? The Platinum base layer has built in odor management so it never stinks.